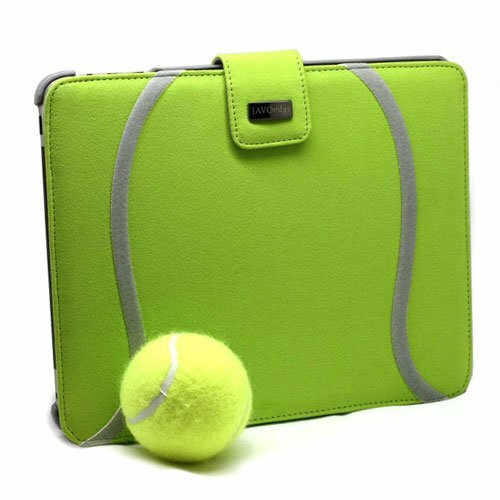 We all know painfully well that our gadgets need protection from the elements, so it's always wise to invest in a sturdy cover. 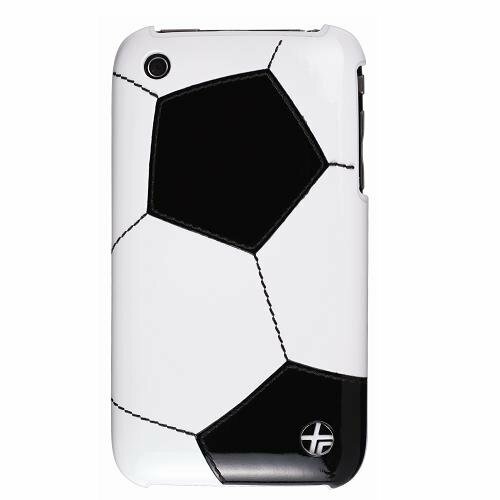 It's also a fun way to express ourselves! 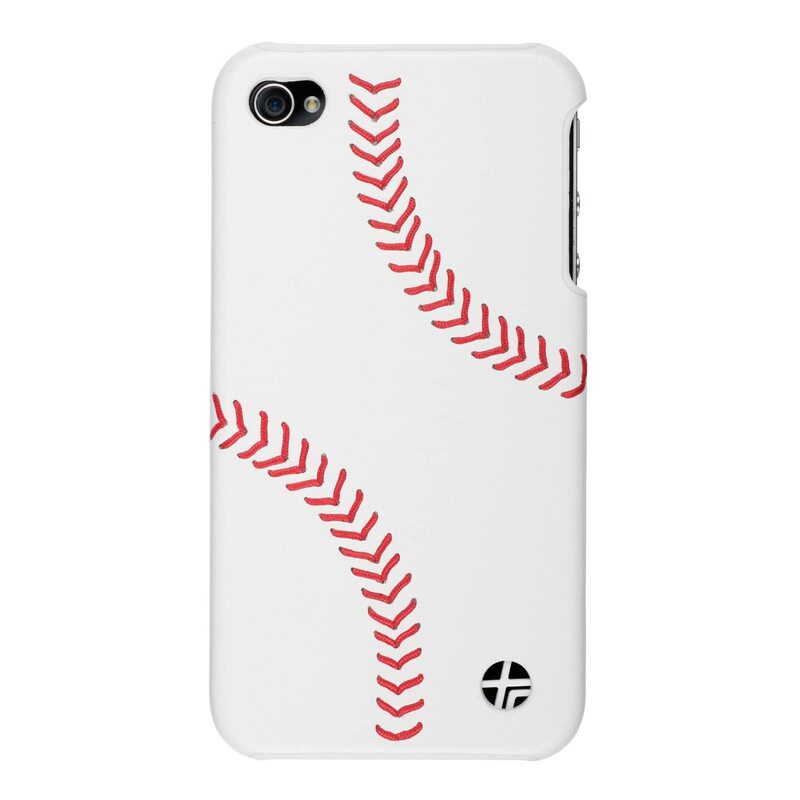 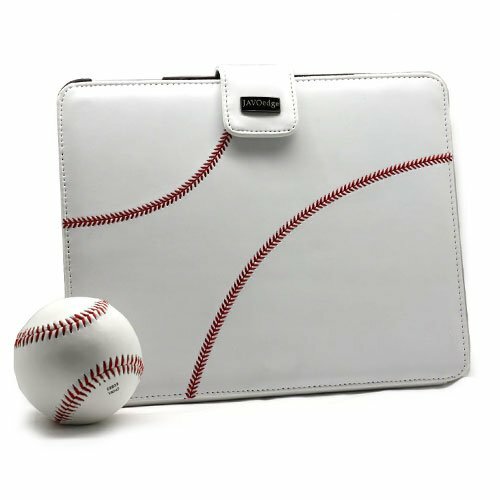 It's important to celebrate your favorite teams, but if you have a passion for a particular sport, why not keep a fond reminder of it around all year long? 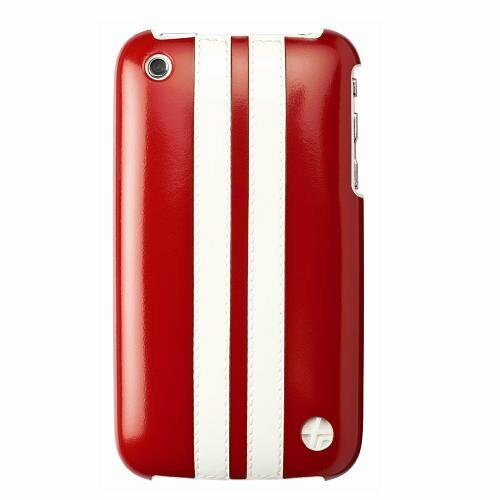 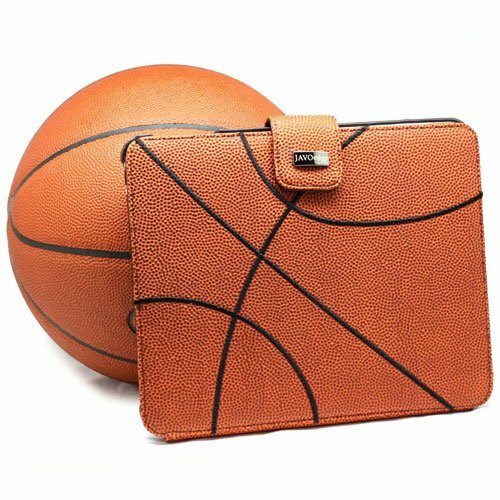 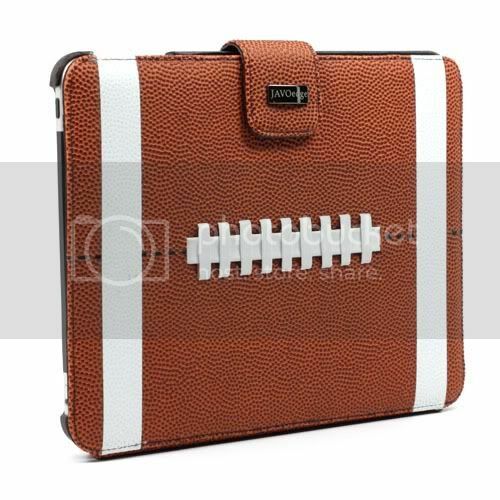 Thanks to two creative companies, JAVOedge and Trexta, football, basketball, baseball, soccer, tennis and even racing fans can protect their gadgets in beautiful, eye-catching cases that look almost like the real thing - just don't try throwing these around with your iPad or iPhone inside!